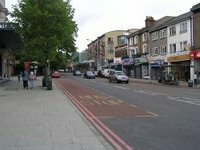 Lewisham PCT is presently running a consultation (until April 6 2009) regarding the new GP-led health centre in the borough. The consultation document suggests that the new GP-led health centre should be located at the north of the borough at The Waldron health centre, New Cross. The Local Medical Committee is concerned that this site may not be in the best interests of the majority of Lewisham residents, and risks harming existing patient services. 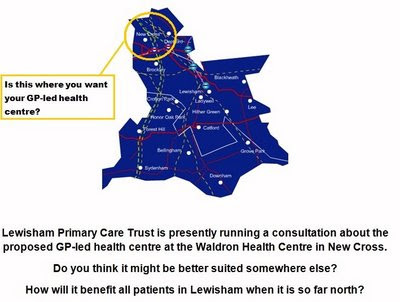 Local GPs have started a petition saying that any extra investment in GP and community services should benefit ALL patients in Lewisham by being easily accessible from all areas of the borough, with any new GP-led Health Centre being more centrally located. 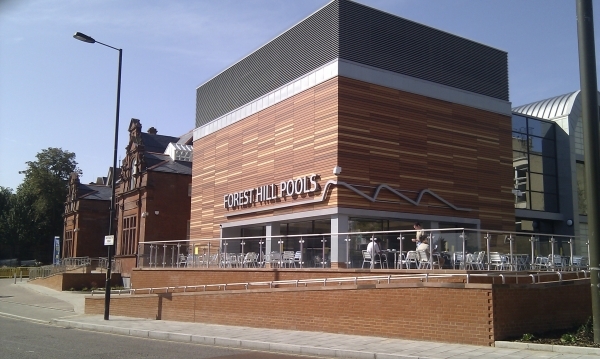 The Forest Hill Society urge members to respond to this consultation and consider how the location of the new GP led health centre will affect people in Forest Hill. More details from a local resident and Lewisham GP can be viewed here.